Volkshilfe helps people, who have got into difficulties. It helps people, who live in poverty. And it helps people in disaster areas. It relies on donations to be able to help these people. If you also want to help people, you can do so by donating money to Volkshilfe. You can deduct your donation from your taxes. 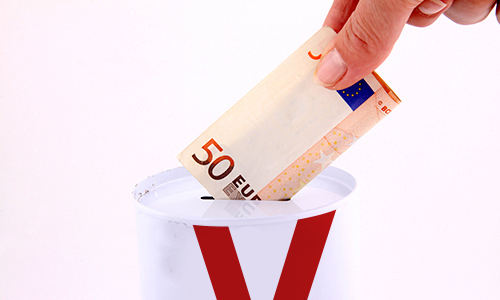 If you want to know how Volkshilfe uses the money you donate, please write to us. Fields marked with an star* are mandatory fields.